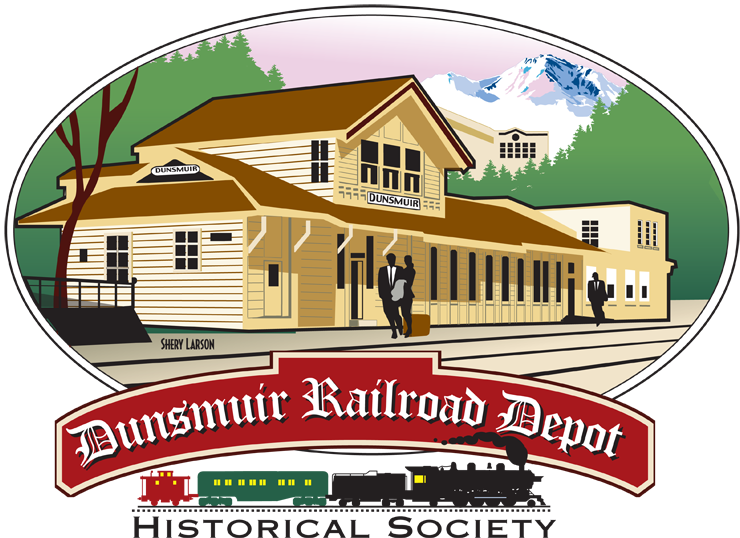 It is with great sadness that the Dunsmuir Railroad Depot Historical Society announces the passing of its President, Anthony [Tony] Skalko. 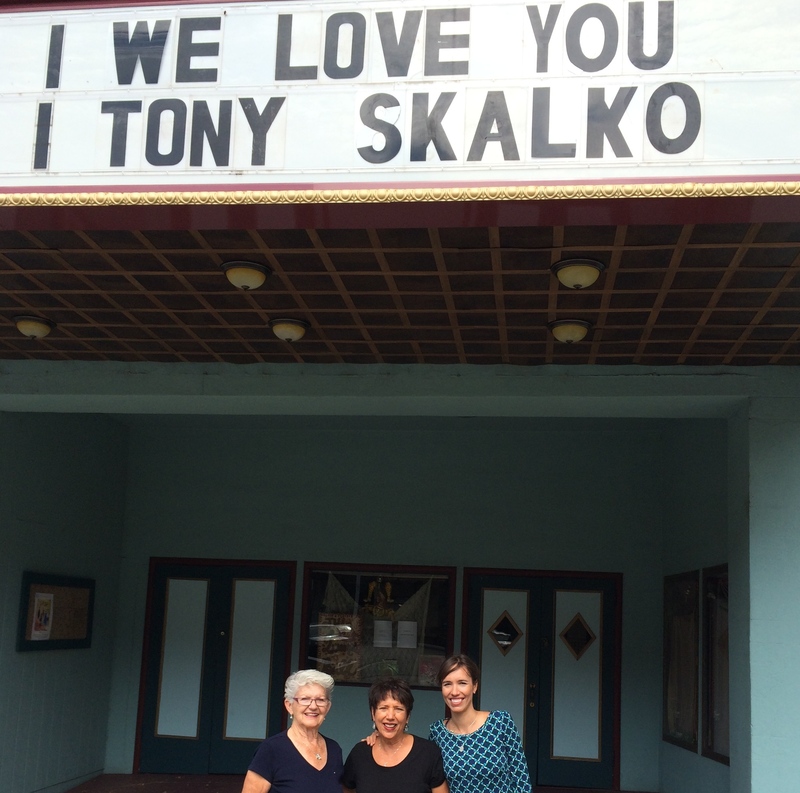 Tony was a long time member of the Depot Society and was instrumental in expanding the Museum and its operations, and he was also responsible for the Depot Society’s web presence. He will be remembered as a man who loved his family, friends, the railroad, his town of Dunsmuir, and the Dunsmuir Museum & Depot. 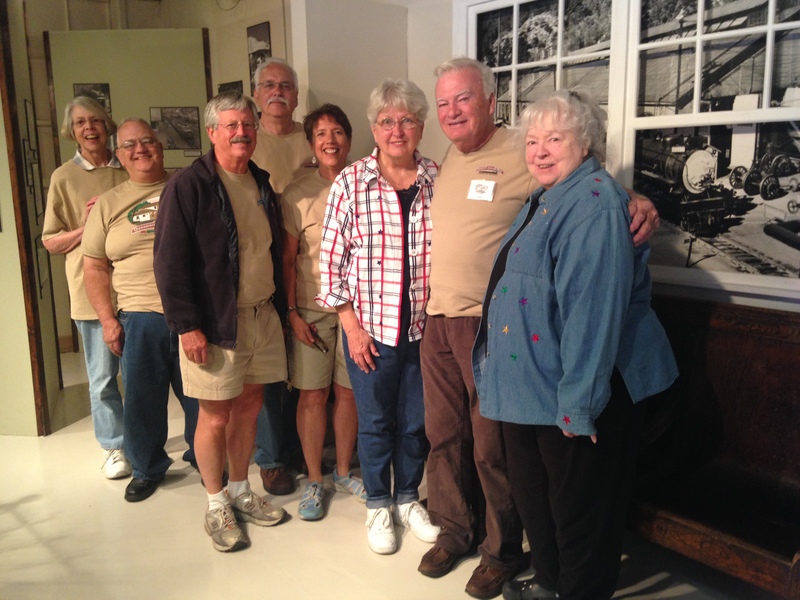 A Celebration of his life was held at the Dunsmuir Depot on July 19, 2014, followed by a tour of the Museum he was so very passionate about. Family and friends spoke of his integrity, generosity and enthusiasm for Dunsmuir and its future. Previous The Pie Social is this weekend! Next Pie Social 2014 a Success!